Penelope Cruz is Esquire's "sexiest woman alive", the 11th woman to be given the title by the magazine. Previous winners include Angelina Jolie, Halle Berry, Rihanna, Charlize Theron and Scarlett Johansson. 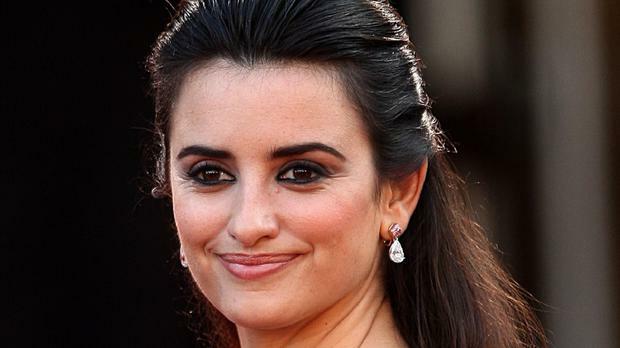 The Vicky Cristina Barcelona and Vanilla Sky actress told Esquire she had "an attraction to drama" in her teens and 20s, but "could not be less interested now". But Cruz, 40, is keeping quiet about her personal life. She declined to comment about her actor husband Javier Bardem, as well as their two children. "That is for us," she said. She will next be seen in the Spanish-language film Ma Ma and in Grimsby, with Sacha Baron Cohen. The November issue of Esquire will be on news-stands on October 21.